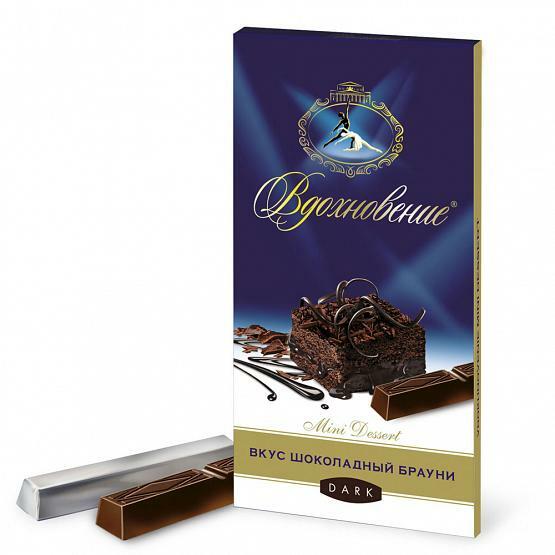 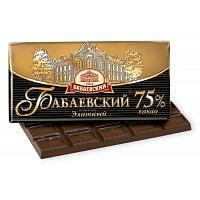 "Inspiration" Russian dark chocolate bar with brownie taste produced by the "Babaevsky" confectionery factory in Moscow. 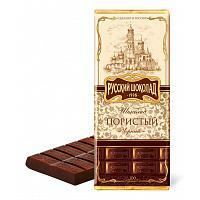 Weight: 3.5 oz (100 g). 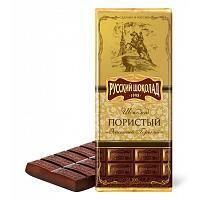 Ships within 2 business days.